1963-1971 / USA / 50 min. DuSable Museum of African American History, 740 E. 56th Pl. Panel discussion with DuSable Museum archivist Skyla Hearn and South Side Home Movie Project archivist Candace Ming. The short films in “Art Worlds of the South Side,” all of which have been recently discovered or rediscovered, document the spaces and grassroots institutions of art on the South Side of Chicago, in particular honoring the work of Dr. Margaret Burroughs. “NAACP March” (28 min.) intersperses footage of an NAACP march protesting the murder of Medgar Evers with shots of the Lake Meadows Art Fair, founded by Margaret Burroughs. “Ebony Museum” (1963, 6 min.) 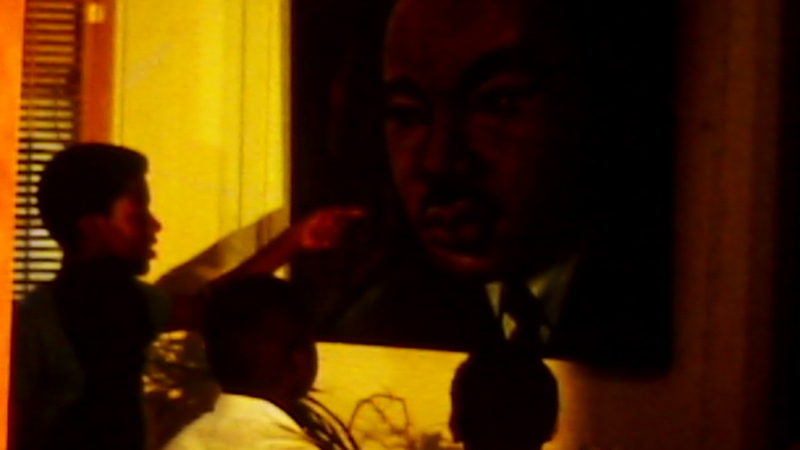 and “DuSable Museum” (1971, 8 min.) were shot by Margaret Burroughs in the then-Ebony Museum of African Art and History in Burroughs’s home, and later at the DuSable Museum. Black Pride (1968, 8 min. clip), a WGN documentary written by Hoyt Fuller and with legendary Chicago filmmaker Ron Pitts and OBAC members Edward Christmas and Roy Lewis as camera operators, film travels through South Side cultural spaces including the DuSable Museum and Zambezi Artists Guild in South Shore. 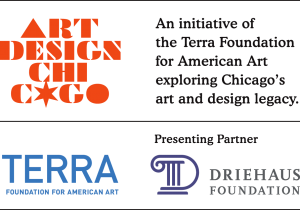 Our film series The Black Arts Movement on Film is part of Art Design Chicago, an initiative of the Terra Foundation for American Art exploring Chicago’s art and design legacy, with presenting partner The Richard H. Driehaus Foundation. The Black Arts Movement on Film is funded by the Terra Foundation for American Art. Learn more at artdesignchicago.org.